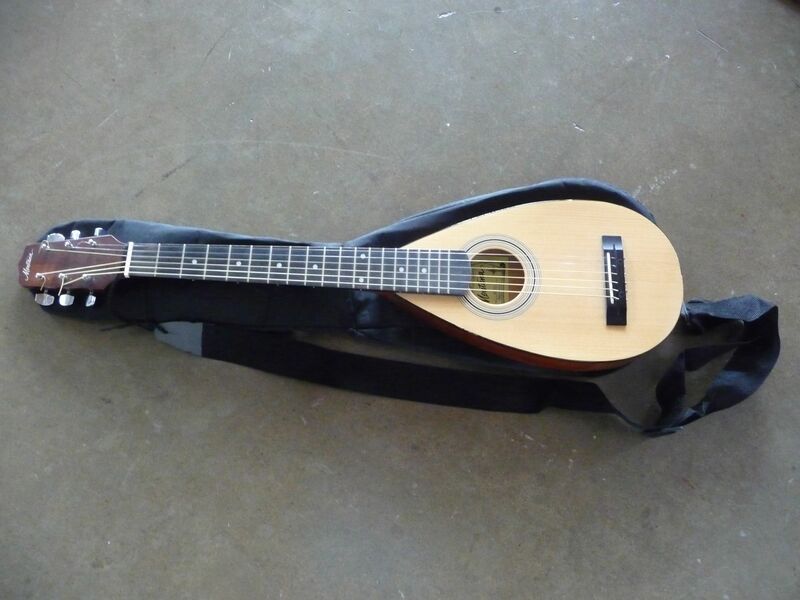 October 12, 2011 – Travel guitar. | What I got rid of today. A number of years ago, I bought this guitar to travel with. Hopefully to be played more frequently than I was able to.